Amber grew up by the beach in New Zealand. Is a volunteer lifesaver at Bondi Surf Club for the last 5 years. 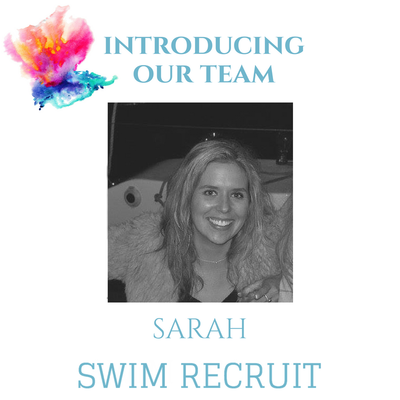 Taking up swim teaching as a counterpoint to stressful corporate life & loves passing her love of water to kids. 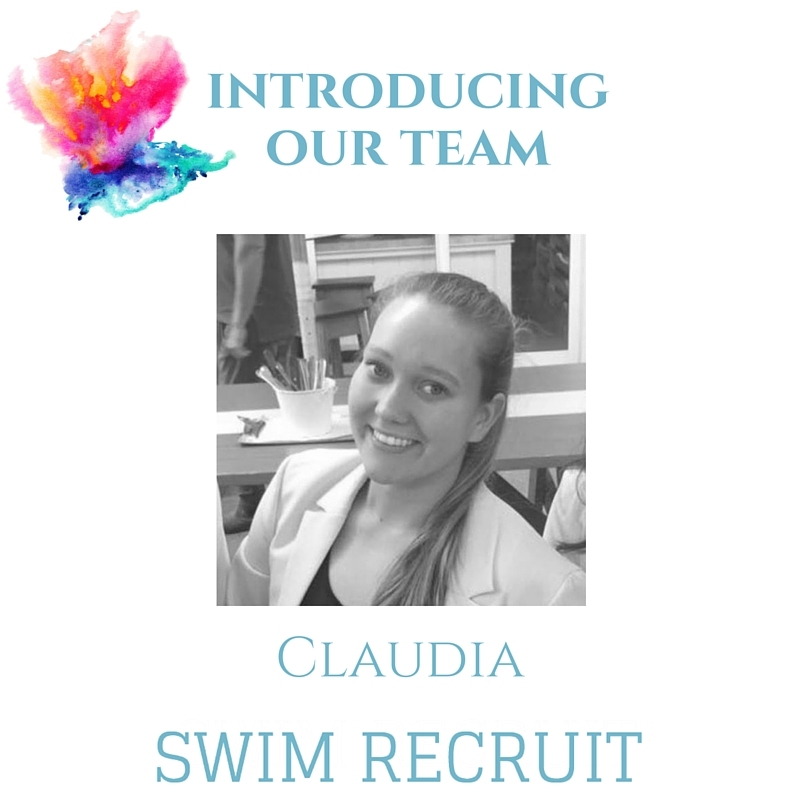 Growing up, Claudia completed her Bronze Medallion with Tamarama SLSC, and played and coached water polo for St Clare’s College and UNSW. Claudia is currently studying to become a sports lawyer. Isobel grewnup on the beaches of Bundeena in Southern Sydney, Isobel has always been drawn to the water. She swam and played water polo at school. Now she is passionate about helping children learn to swim. 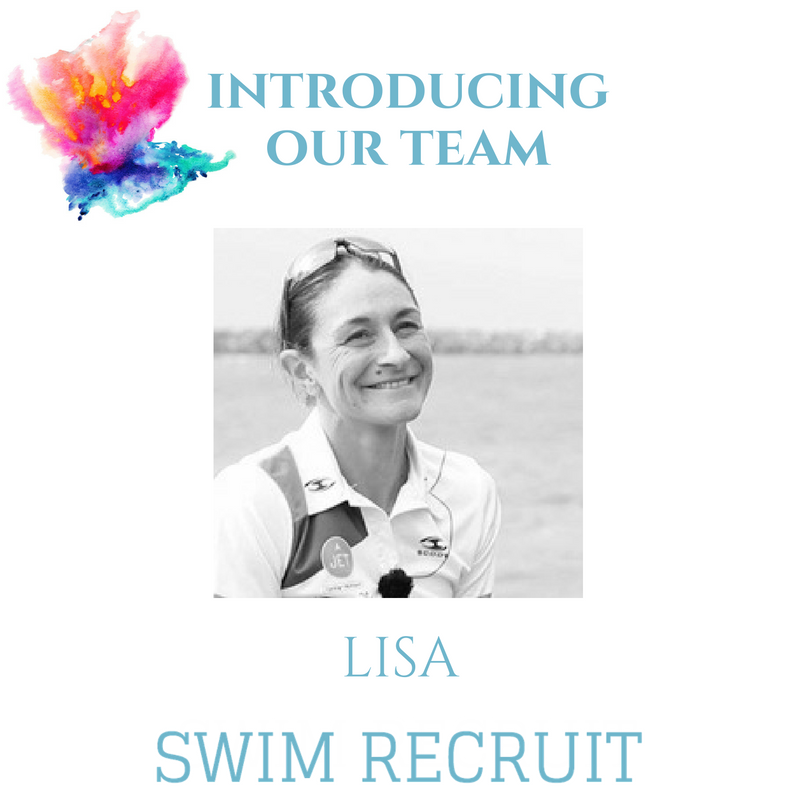 Lisa has taught swimming for two decades after starting her career as a swim coach, Lisa still loves what she does and finds her reward in being able to give her students a gift which they can use throughout life. Lisa is a very proud mom. 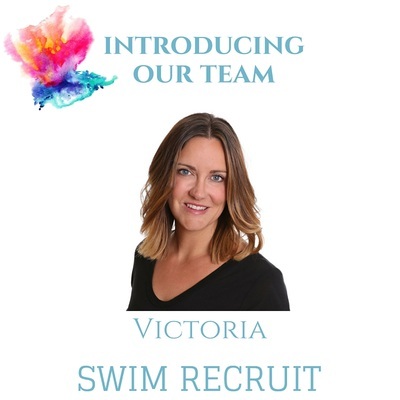 Vic's passion is to teach evryone how to swim and she has been doing this for over 24 years. When it comes to recruiting her team, she is very stringent, so rest assure your kids will learn from an expert and qualified instructor. Sarah grew up in Clovelly joining the Surf Club at 6, played water polo competitively at 13, selected for the NSW team & NSWIS training squad at 14. Also studying a BA in Speech Pathology. 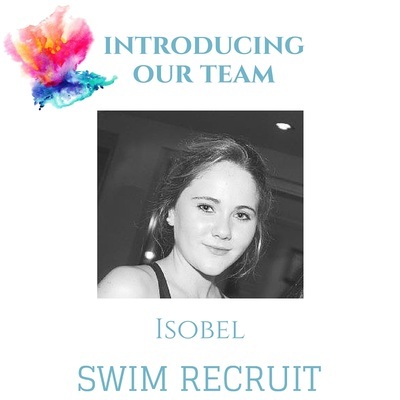 Our heart at SWIM RECRUIT is to have a team of instructors that are recognized for their love of teaching the younger generation and having personalities to compliment that. Our selection for instructors is based governed by their nature, audition interview and of course their qualifications which are either AUSTSWIM/ Swim Australia, CPR and a working with Children's check.